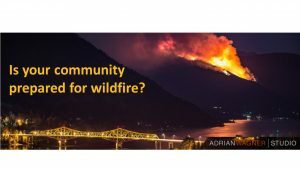 Complete the survey on community action in BC now! Our Purpose: Better understand community plans and actions on wildfire prevention. 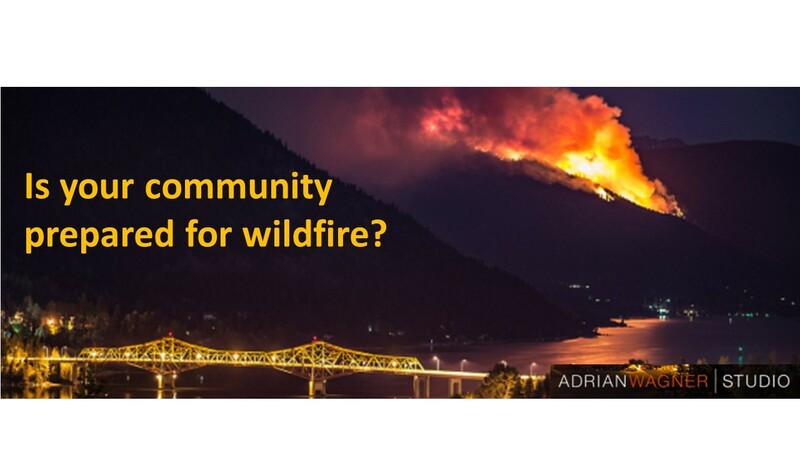 Your participation is optional – but we would appreciate your input to make proactive wildfire management accessible to all communities in BC.